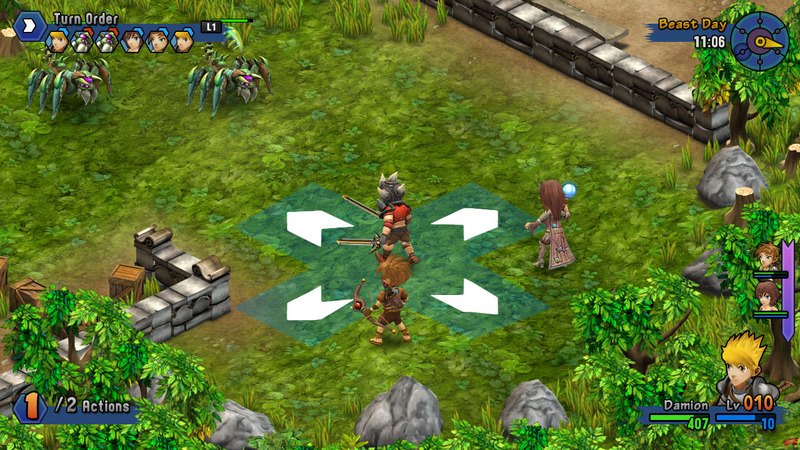 Use the Move & Attack mode for a fast and easy navigation on the battle field. 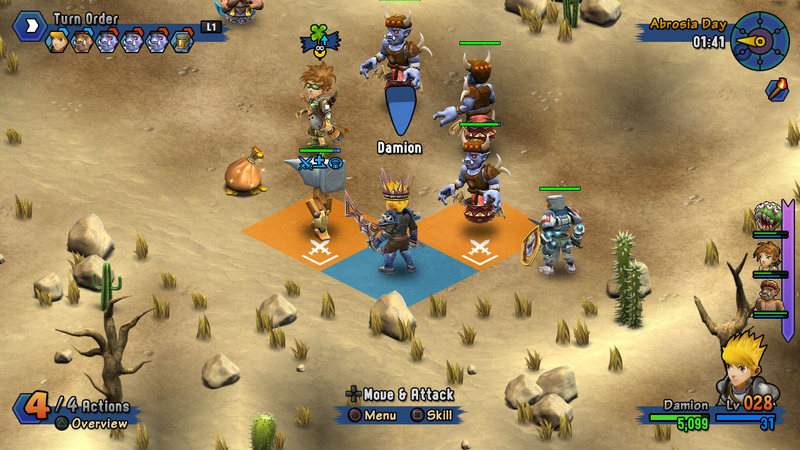 You can move your character to any vacant adjacent field on the battle map. 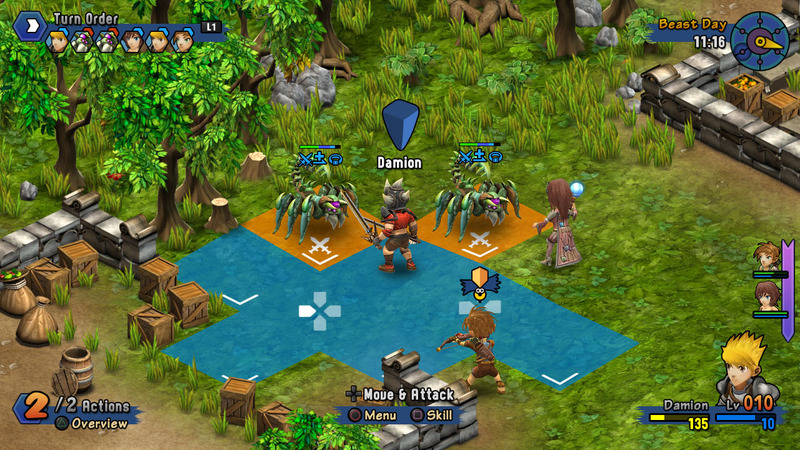 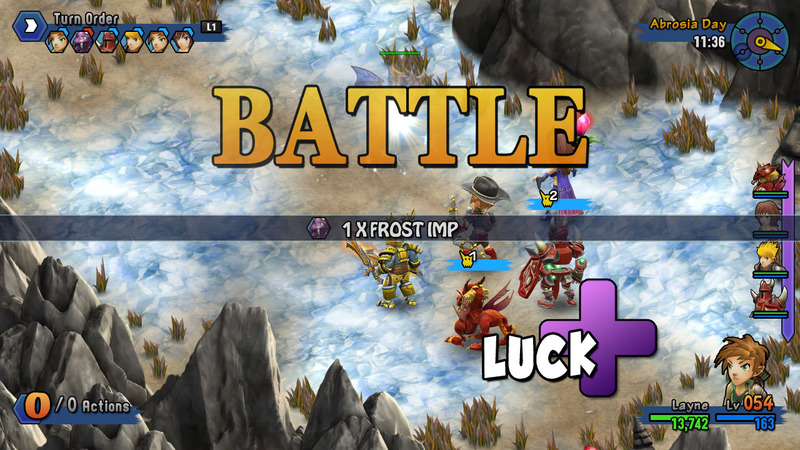 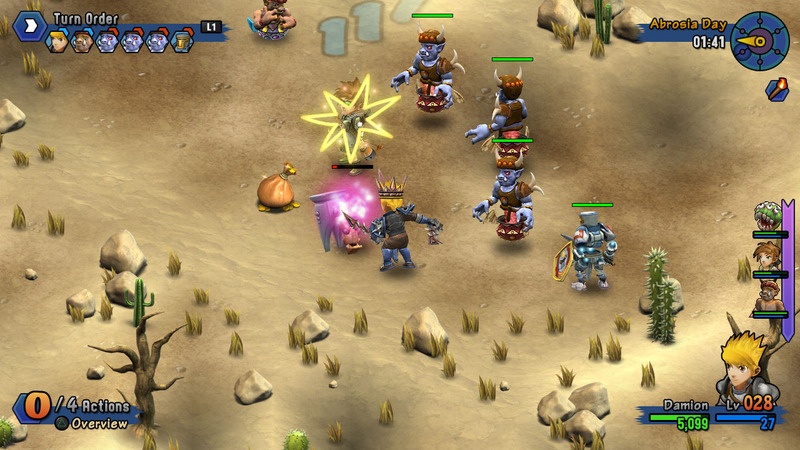 If the field is occupied with an enemy, your character automatically attacks. 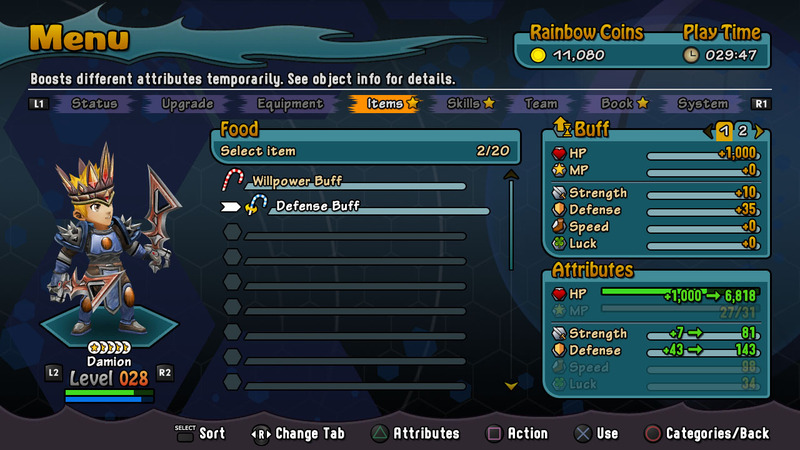 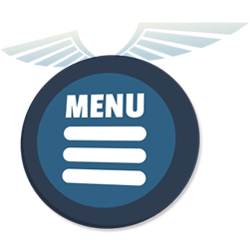 Make good use of affinities, buffs and dozens of other available bonuses.